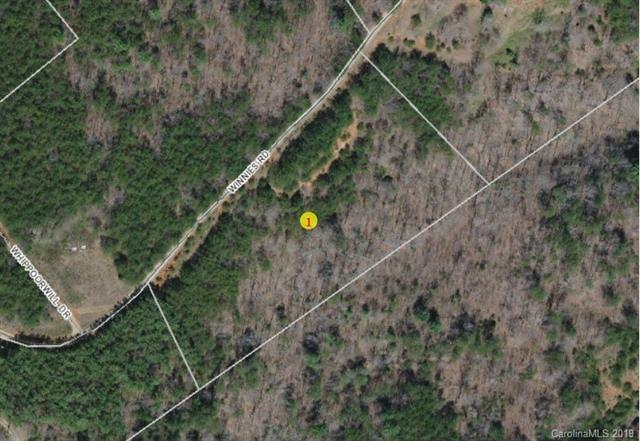 Build your Western North Carolina retreat on this beautiful 3 acre parcel. Rolling lot. No restrictions.